Old Sacramento was the brain child of the city of Sacramento back in the 1960’s. 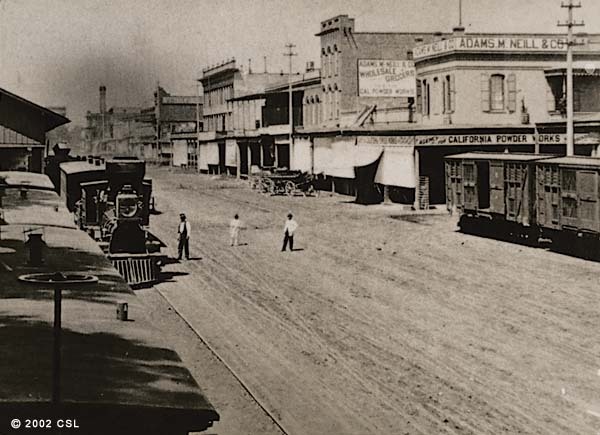 Before then Old Sacramento was just known as Sacramento. It was at the time one of the worst Skid Rows west of the Mississippi. 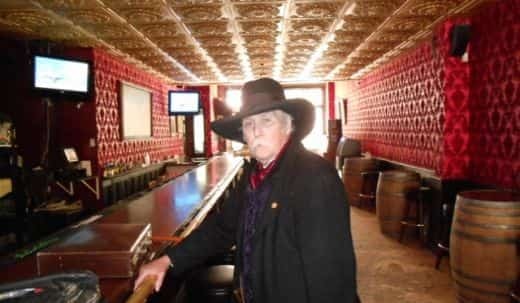 It’s buildings were decaying, drunks and prostitutes were found in many of the saloons that lined the streets and no one came after dark unless they were looking for trouble. The state wanted to build highway interstate 80 thru Sacramento, and thought they would do so right along the river front. This would take care of the problem and would be a nice drive along the Sacramento River. 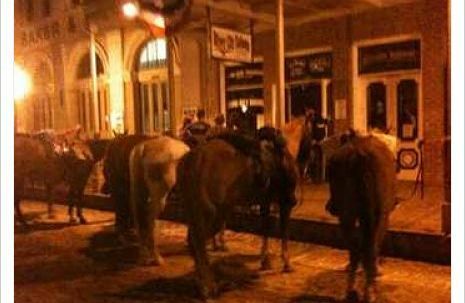 So the citizens then got evolved and said that we need to preserve this great area with historic buildings, and along came what would soon be known as Old Sacramento, or as many Sacramento folk call it, Old Sac. 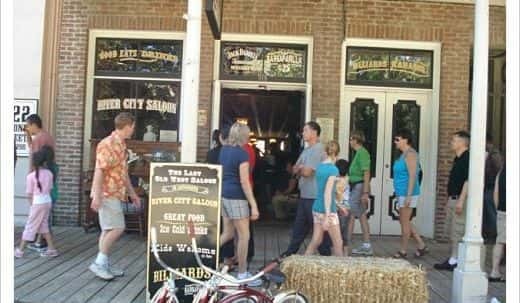 They shortly after got it to be established as a state park , received funding and now the Old Sacramento area is the second oldest urban renewal historic district in the country. The Freeway did still come thru, but was routed just east of 2nd street. 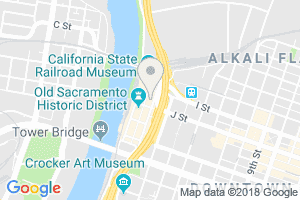 Old Sacramento is also the site of the California State Railroad Museum, the California State Military Museum, the Sacramento History Museum and the Wells Fargo History Museum. 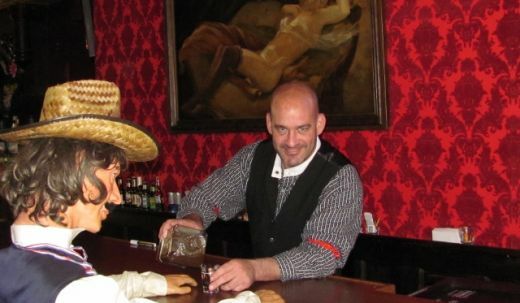 Other attractions available for visitors include rides in horse drawn carriages, historic trains from the former Central Pacific Railroad passenger station, and cruises on historic riverboats. 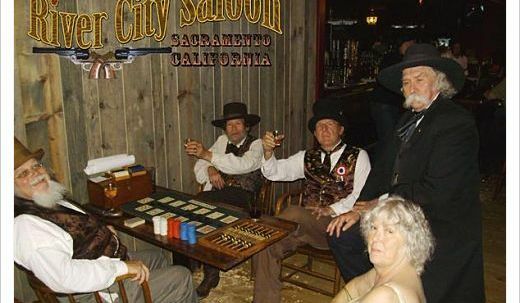 Before it was Old Sacramento it was known as just Sacramento, and very well known for it’s Saloons. Al thou the city did shut most of those Saloons down during redevelopment, a few popped up. 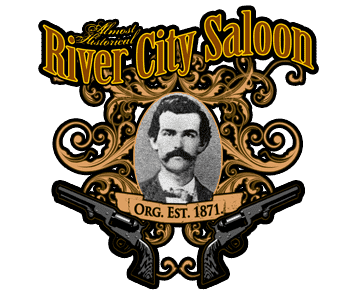 The River City Saloon came about when the new owners saw a vacancy at the Old Parker French Saloon. They remodeled it and brought it back to the great look it once was. Make sure you don’t miss it when visiting Old Sacramento. 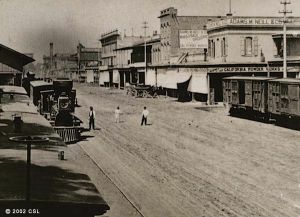 Old Sacramento, ca in the day. The Sacramento Valley Rail Station is just a short walk away.